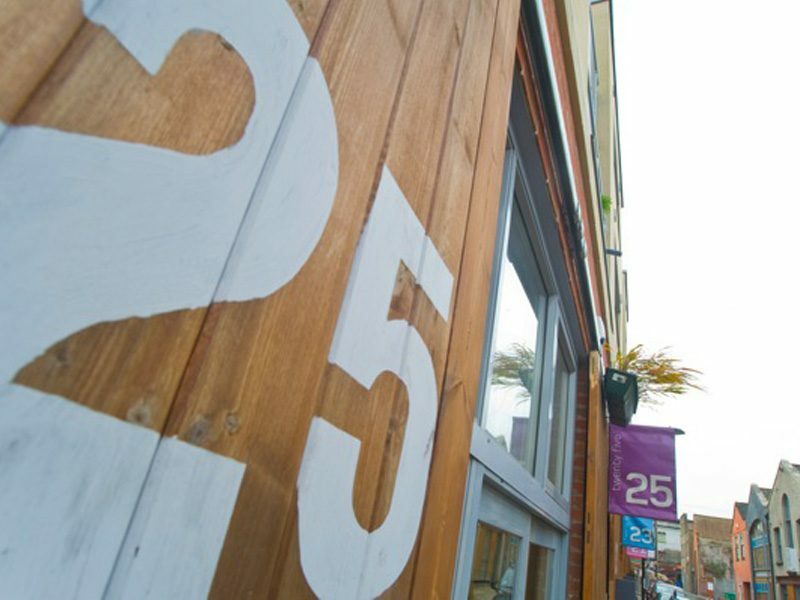 25 Backfields Lane was established in 2012 and is one of the original co-working spaces in Stokes Croft. 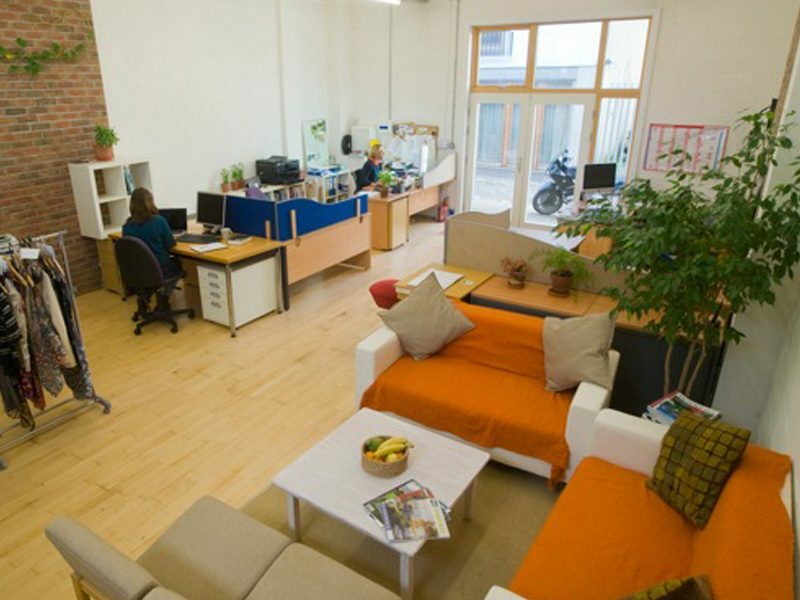 We offer a friendly, secure and productive working environment located in a vibrant cobbled street in the heart of Stokes Croft (the arts quarter of Bristol). We’re a bunch of creative self-employed people, who like yourself benefit from working alongside other creative and innovative minds who may also be open to collaborative efforts. 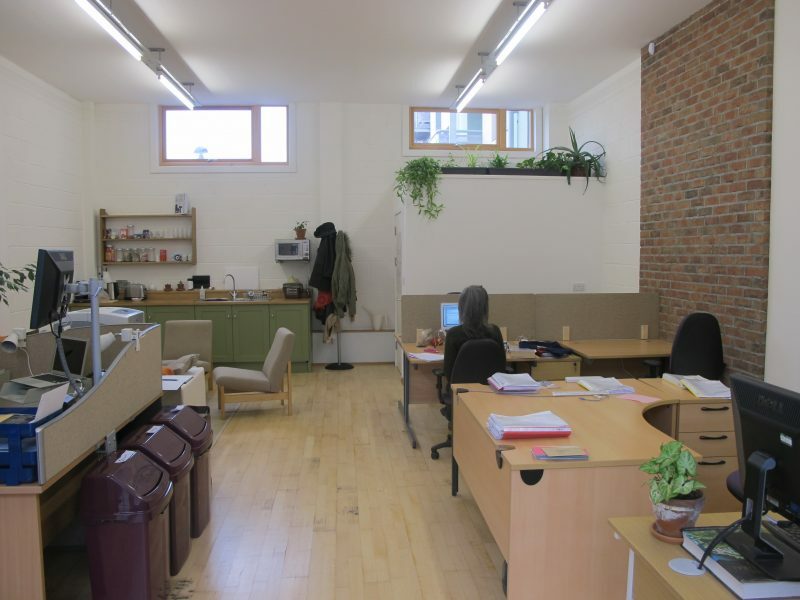 Our shared office space is based in a contemporary new build studio which is light and spacious with wooden floors throughout, and glass double doors leading out on to Backfields Lane. 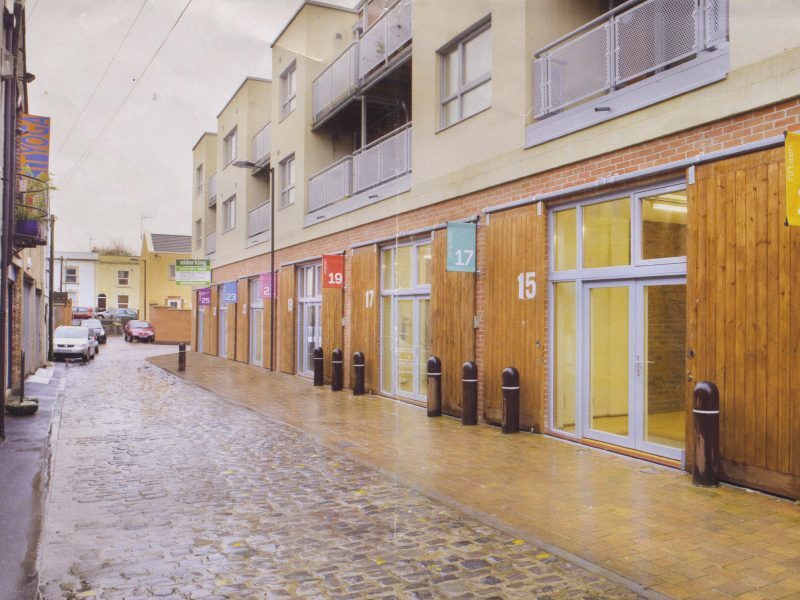 The street itself is a hive of activity, our neighbours include architects, yoga studios, media companies and other creative industries who have also collaborated on projects together. 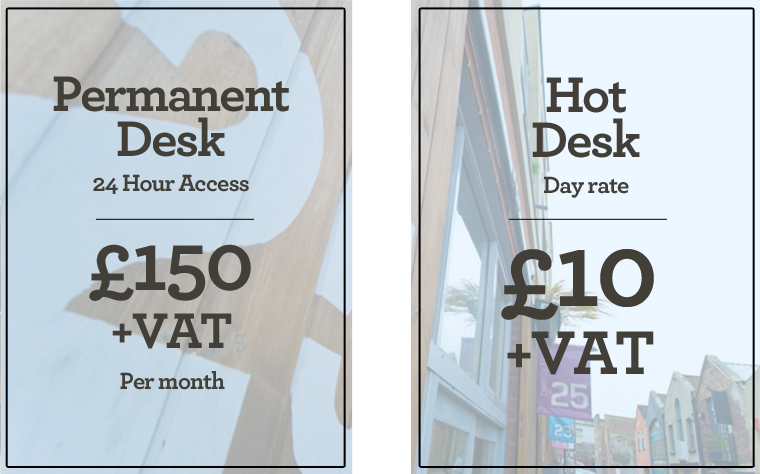 Desks can be rented full or part-time and we have one hot desk available which is helpful for tenants who sometimes require additional people to help them out from time to time. Having a permanent desk here is really easy and cost-effective. 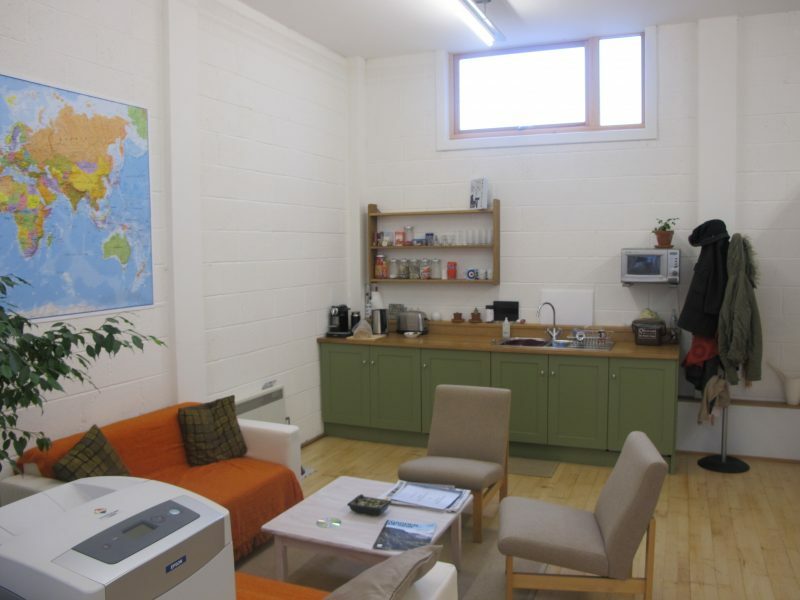 It allows you greater flexibility, access and facilities, providing a safe, secure environment for all your business equipment, paperwork and paraphenalia. You will have more space in your own L-shaped workstation that you can personalise to suit your needs. Here is some information about our current workers. 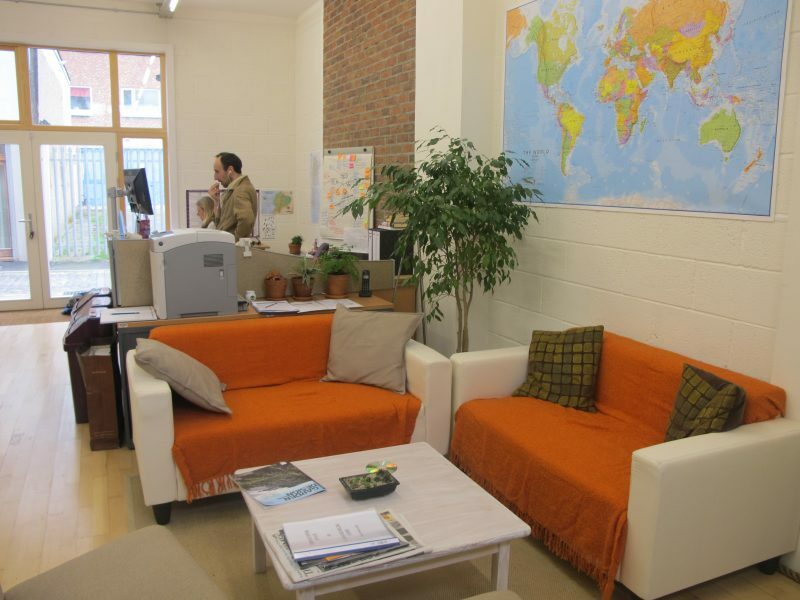 The space is offered on a rolling monthly contract, prices start at £100 per month payable by standing order, with a minimum initial period of a month and month's notice should you need to move on. © 2018 Urban Desk Space. All rights reserved.